St. Louis has some of the best Round Dance cuers and instructors in the business. They love to dance, and to teach so others can experience the joy of dancing too. To find out more about Round Dancing, visit our Round Dance page. 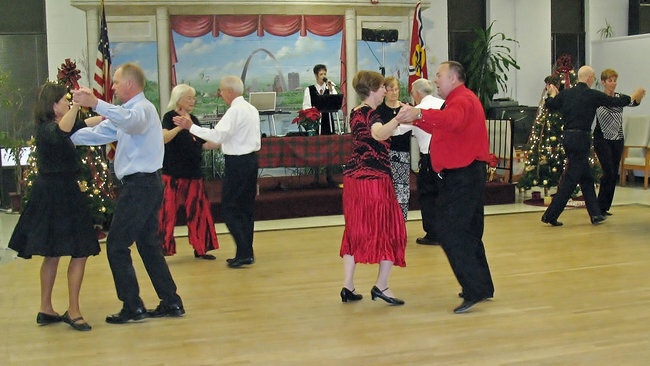 See our Events page to see upcoming dances. If you'd like to learn to Round Dance, check our Lessons page for information about classes.